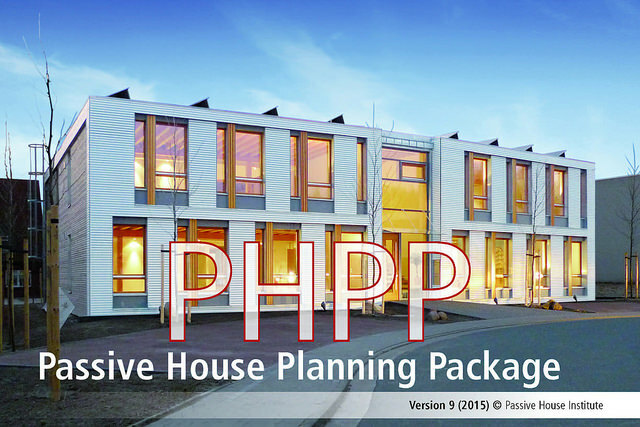 The PHPP is an easy to use planning tool for energy efficiency for the use of architects and planning experts. The reliability of the calculation results and ease of use of this planning tool has already been experienced by several thousand users. A separate output-file for step-by-step retrofits was added to PHPP 9. 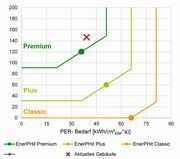 Linked to PHPP, this EnerPHit Retrofit Plan enables the user to present component qualities and efficiency results of single retrofit steps. Furthermore, a scheduler, and additional descriptions or connection details complete the comprehensive presentation of the retrofit process. 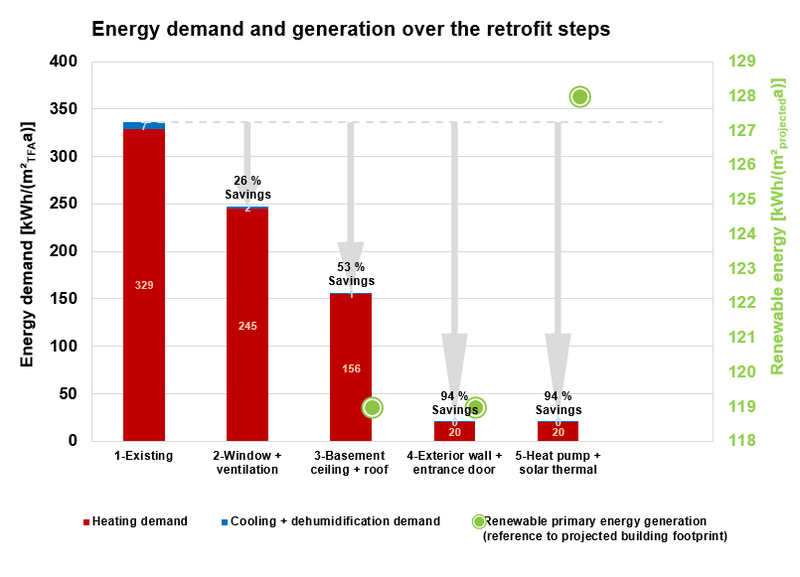 An additional section to the EnerPHit criteria also enables quality assurance of the step-by-step retrofit processes through pre-certification during the first retrofit step. An update of the IP-version of PHPP was released. The IP-version 9.7 now also contains the EnerPHit Retrofit Plan in imperial units. Step-by-step retrofits can now be pre-certified in IP-units. 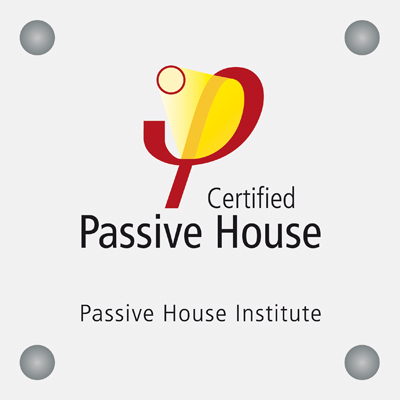 A new version of the Passive House Building Criteria with IP units is now available. The PHPP is based on a MS Excel workbook in the xlsx/xlsm format. Microsoft Windows XP (or higher) and Microsoft Excel 2007 (or higher) are system requirements. On Macintosh, PHPP works with Excel for Mac 2011 (or higher). As far as the authors are aware, the PHPP can also be used with current versions of OpenOffice or LibreOffice. However, depending on the platforms used and their programming, there may be limited functionality of the calculation tool or the implemented macro tools. 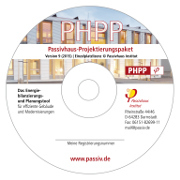 PHPP is only provided as single-user license, including a detailed manual. With the license the PHPP user obtains a registration code which is used to register the PHPP license. Based on this registration, the user will receive updates of the calculation tool, or upgrade discounts for new versions of PHPP or designPH. 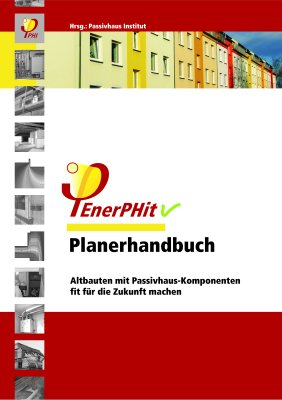 The international EnerPHit criteria make it possible to specify minimum quality standards for the relevant building components in a refurbishment project depending on the location. In addition, the requirements with reference to the cooling and dehumidification demands can be determined depending on the use-related internal loads and the climate prevailing at the location. The PHPP 9 enables input of efficiency parameters for different variants into a single PHPP file. The results for the variants are entered sorted in columns and are calculated in parallel so that the effects of these parameters can be compared easily. In this way, different steps of a refurbishment can also be input into a single PHPP file. This makes it possible to depict the improvement in efficiency resulting from each individual refurbishment step and to enter and assess projects with a long-term strategy in a convenient manner. Economic feasibility comparisons of different variants can be carried out in a separate worksheet. Besides information about the financial boundary conditions, it is also possible to specify whether the economic feasibility comparison should be performed for the entire building or only relating to individual components. The message function for incorrect or missing data input has been systematically reviewed. All messages have now been compiled in a new worksheet prepared for this purpose. In this way users can receive clear information regarding the places where incorrect, or incomplete or implausible data has been entered and needs rechecking or reviewing. The input options for calculation of distribution losses of heating or hot water pipes have been extended considerably. Besides the possibility of entering several pipe systems, it is now also possible to take into account heat recovery systems for shower water. The hot water demand can alternatively be assessed in detail in order to ascertain further potentials for saving energy for example based on the use of flow-optimised fittings. During the course of their service life, buildings being planned today will be supplied with renewable energy to an increasing extent. 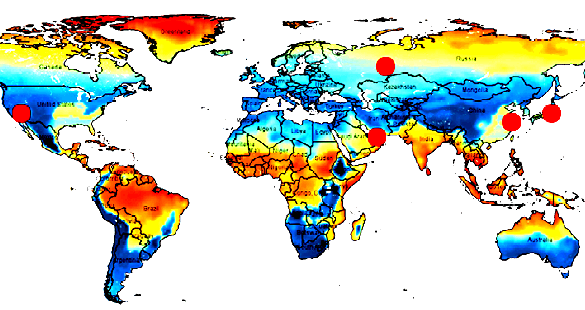 This fact has already been taken into account in the PHPP 9: as an alternative to the evaluation method used previously, which was based on the non-renewable primary energy factors (PE factors), buildings can now be assessed according to the new system for renewable primary energy (PER / Primary Energy Renewable). The new Passive House categories (Classic, Plus, Premium) allow evaluation of building efficiency taking into account the interplay of energy efficiency and renewable energy generation. 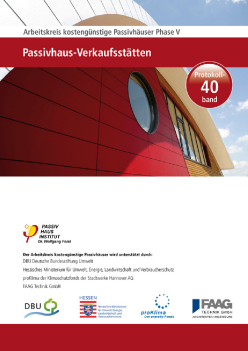 As an alternative, classical verification of the Passive House Standard will continue to be offered for buildings with a heating demand of 15 kWh/(m²a) and a primary energy demand of 120 kWh/(m²a), without any renewable energy generators additionally – this corresponds with the category Passive House Classic according to the new PER factor method.. The PHPP based on Excel was introduced for the first time in 1998 and has been continually further developed ever since. Calculation sheets for space heating balances (annual and monthly methods), and for heat distribution and supply as well as for the electricity and primary energy demand, constitute the main features of this tool. 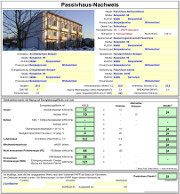 Essential modules were successively supplemented for the practical planning of energy efficiency projects throughout the world, including the calculation of characteristic values of windows, shading, heating load and summer behaviour, cooling and dehumidification demand, ventilation for large objects and non-residential buildings, taking into account of renewable energy sources, and EnerPHit certification (retrofitting of existing buildings). The PHPP is continually being validated and extended on the basis of measured values and new research findings. In the context of accompanying scientific research in several objects, measured results were compared with the calculated results. In the process, a high correlation could be demonstrated between the demand calculated using the PHPP and the consumption ascertained through scientific monitoring projects. With careful planning of building efficiency, there will be no performance gaps. 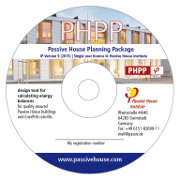 A special version of Pasive House Planning Package allows the complete data input based on the imperial unit system. The IP-PHPP was developed specially for the North American market where this system is used by numerous designers and architects. Entering project data for Passive House buildings, EnerPHit retrofits or other highly efficient buildings is thus greatly facilitated. As in the standard version of the PHPP, the IP-PHPP comes with an import/export interface which enables data transfer from one IP-PHPP to another. 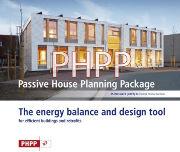 In addition, an export macro prepared by the Passive House Institute has also been provided – which allows data to be exported from the IP-PHPP into the metric PHPP. IP-PHPP users can also enter their projects in 3D with the SketchUP-plugin designPH, before refining the data in the IP-PHPP. The latest version designPH 1.1 does not just ensure compatibility with PHPP 9; one of the new features includes automatic identification and calculation of the shading parameters even during the analysis with the 3D tool, therefore optimisation of a building's shading parameters is already possible in SketchUP. designPH EDU was developed specifically with students and universities in mind and in comparison with the full version, its features are only slightly limited. designPH EDU consists of a bundle of PHPP 8 (2013) and the SketchUp plugin designPH. The online manual and instructions for designPH, including user forums and FAQs are available on www.designph.org. iPHA members receive a discount on both PHPP and designPH.